This will be my last post of 2015. Thank you, thank you, thank you for all of your support and encouragement. It’s been a big year for me both personally and professionally with lots of highlights and challenges as well. Getting married to my beautiful and super-talented wife Rachel. 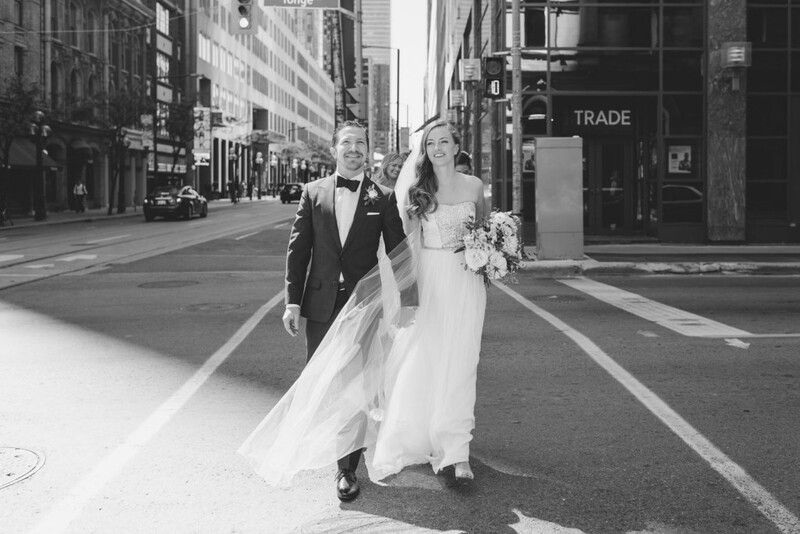 Walking along the streets of Toronto on our wedding day. Photo by Michelle Liando/Mango Studios. 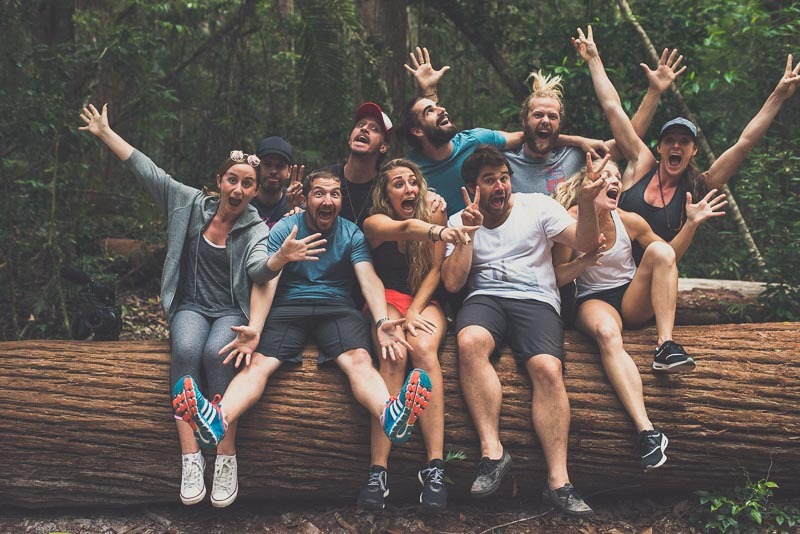 Traveling to Fraser Island with my lululemon family on an epic shoot. Although I haven’t had a chance to add my best Fraser Island images to my portfolio yet, this is one of my faves. Big days. Amazing people. Beautiful images. Trip of a lifetime. Being commissioned by Asia’s largest independent fitness brand, Celebrity Fitness, for their latest campaign. My first international commission was such a great experience. The Indonesian people are some of the kindest I’ve ever met. Working with talented photographers Ed Sloane and Trent Mitchell and getting to edit their work. 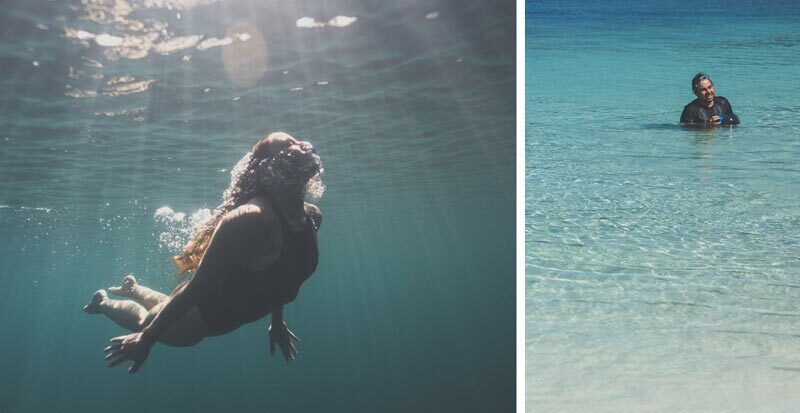 This is one of my favourite photos Trent took on shoot that I edited (left). Trent hanging out in the crystal clear waters of Lake MacKenzie (right). 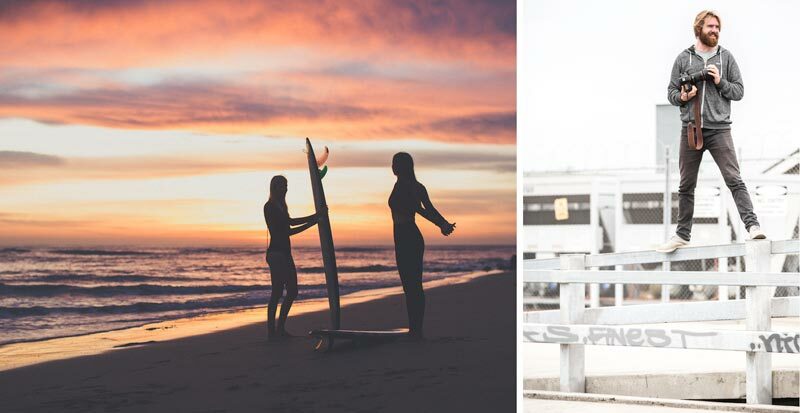 I was away when Ed caught this epic sunrise (left) and was lucky enough to get to tone the images. We did end up getting to work together on a rooftop cardio shoot (right). 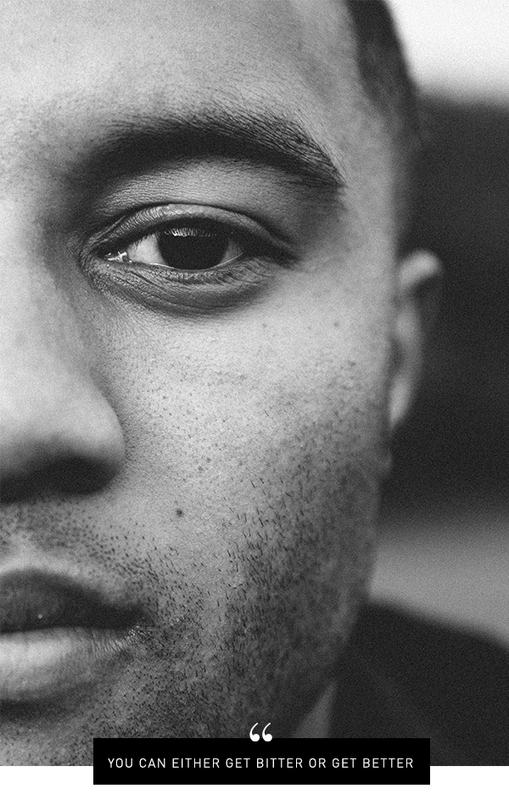 Spending a day with All Blacks hopeful Lima Sopoaga and photographing his story. 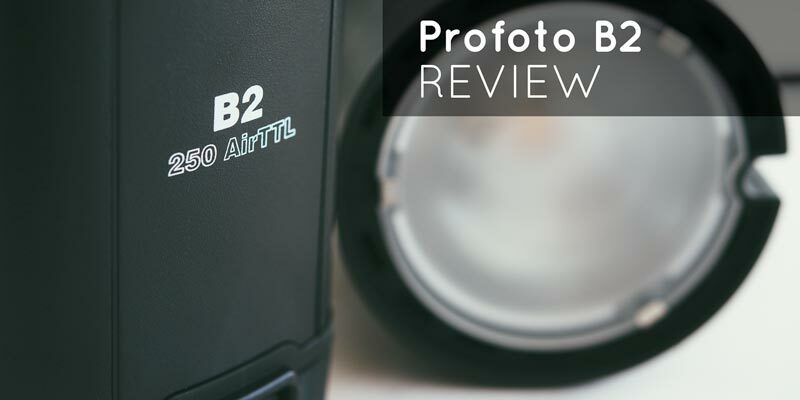 Getting thousands of views on my Profoto B2 review and having it featured on the Profoto blog. Seeing someone I love fight cancer. Watching friends have an accident in the car ahead of me. Going for my dream job and not getting it. Having to learn how to do composite imagery for a client in a very short time period. Working on this blog while maintaining a full time job as brand photographer. The constant inner struggle of the artist within. What can you do to make 2016 a success? Take Stock – Look back at your year. Where were you successful? Where did you fall short? 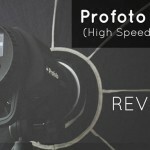 Are you still on the right track to make your photography dreams a reality? Reflection is an important part of the growth process. Set BIG goals – When I say big, I mean ones that may seem unrealistic. Sure you might not achieve all of them, but if you work towards big goals will get you further than setting small ones and only achieving those. Unplug – Take the time over the holidays to get offline and be with loved ones. I get into the routine of all of the things that constantly need doing, and so it is a breath of fresh air to let those things go. It actually give me the space to come up with new ideas and projects. 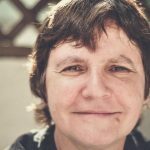 Connect – Find photographers/artists who’s work you appreciate and reach out. Sure some may not get back to you, but you may also be surprised! I always appreciate when someone reaches out with kind words. 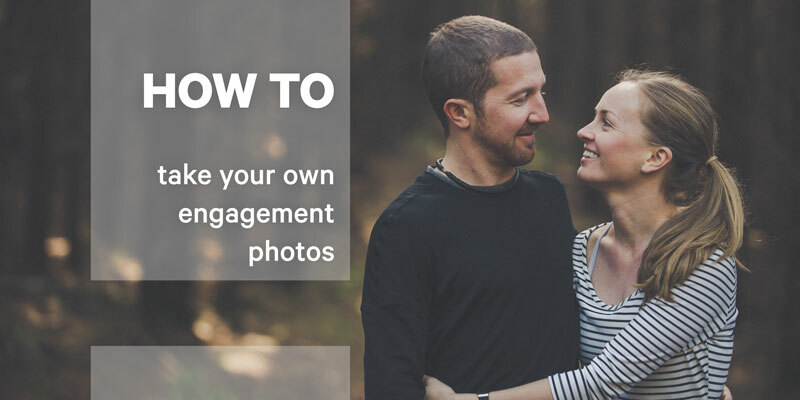 Subscribe – If you live what you’ve seen so far on this blog, subscribe to Photo Proventure where you’ll get the latest blog posts and exclusive content. 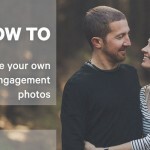 Want to get things moving towards achieving your photography and business goals for 2016? 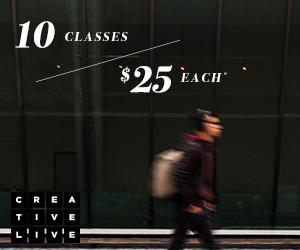 Have a look at CreativeLive! They have classes on everything from photo and video how-to’s to money and life classes. 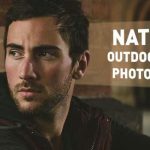 DISCLAIMER: Links to CreativeLive are affiliate links. That doesn’t affect the price of the classes but does mean I will be compensated if you make a purchase after clicking on these links. 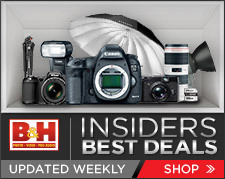 They currently have a 40% site-wide sale (valid until December 24, 2015). I’ve personally watched and bought classes and have found them influential in my own work. I hope that you’ve had an excellent 2015, and that 2016 is even better. If you’re willing to share your own successes and challenges, I’d love to hear about them below. 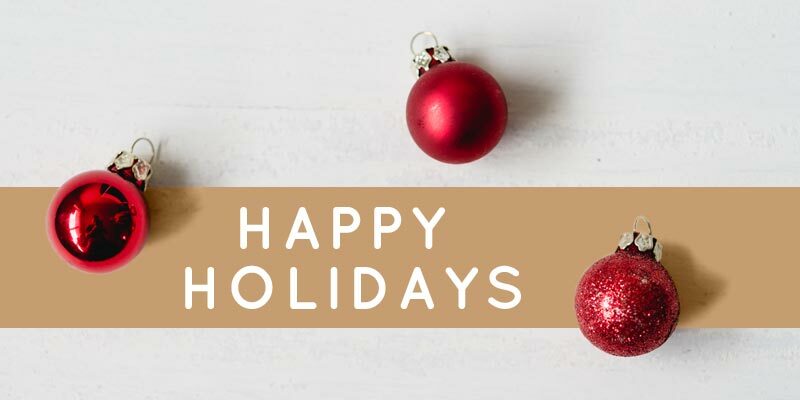 All the best to you and your loved ones over the holidays! 2 comments on "Happy Holidays 2015"
Congratulations, Matt, on your marriage and professional achievements this year! Topping them in 2016 will be quite a worthy challenge! Cheers, thanks so much Doug! It will definitely be a worthy challenge; well said. Wishing you success in 2016 as well!